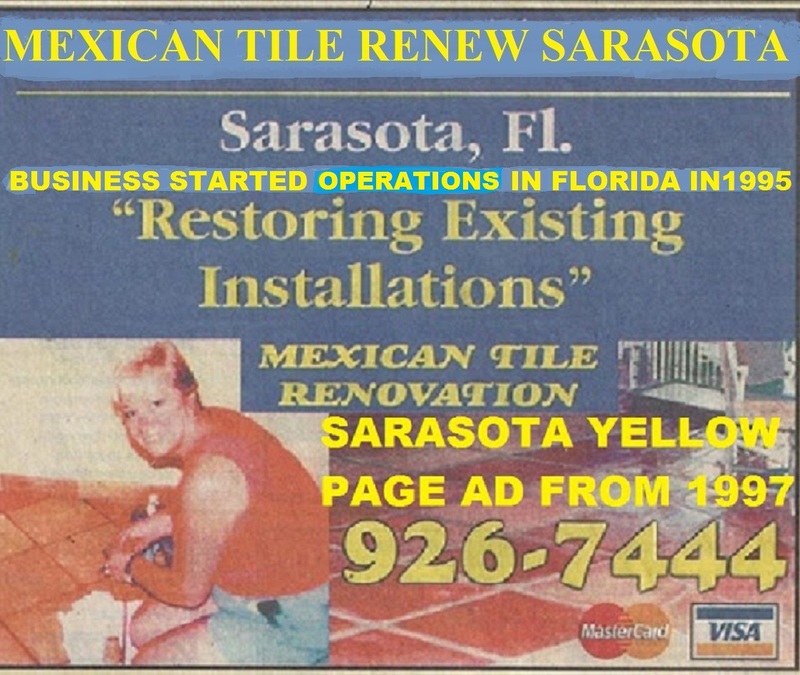 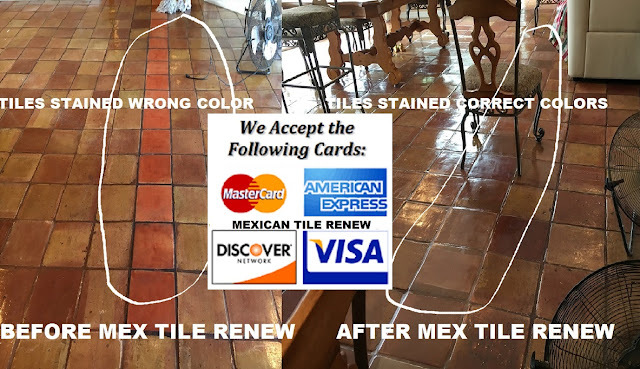 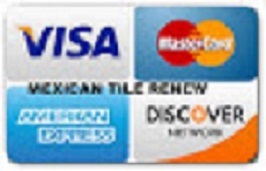 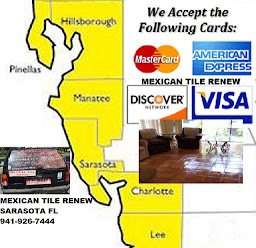 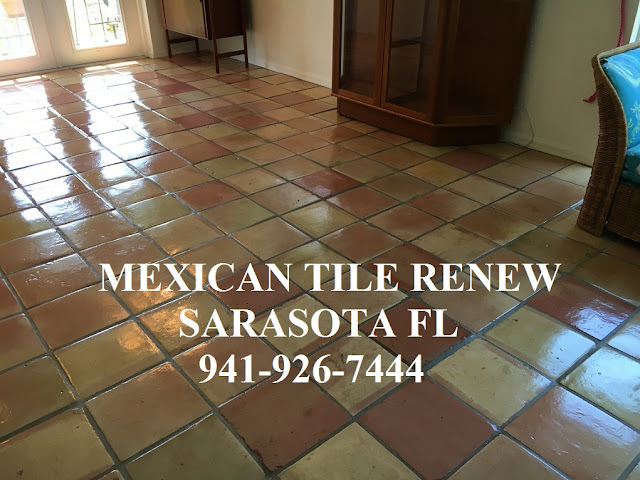 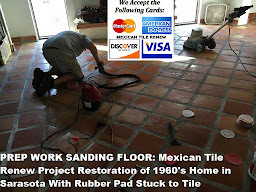 MEXICAN TILE RENEW FORT MYERS-SARASOTA-ST PETE FL. 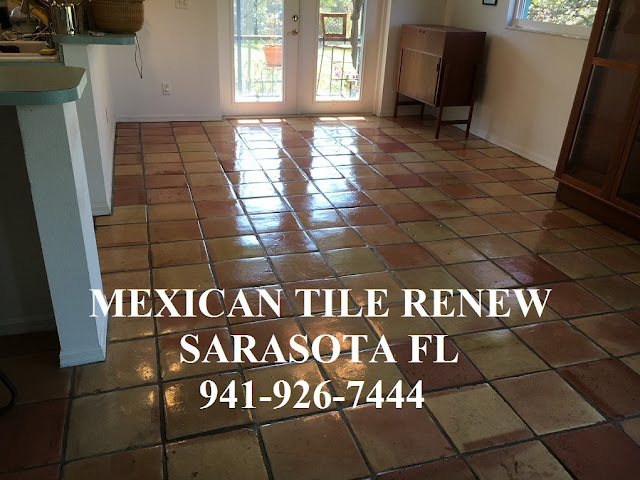 Mexican Tile Renew Project in North Port Florida Call 941-926-7444. MEXICAN TILE RENEW FORT MYERS-SARASOTA-ST PETE FL. 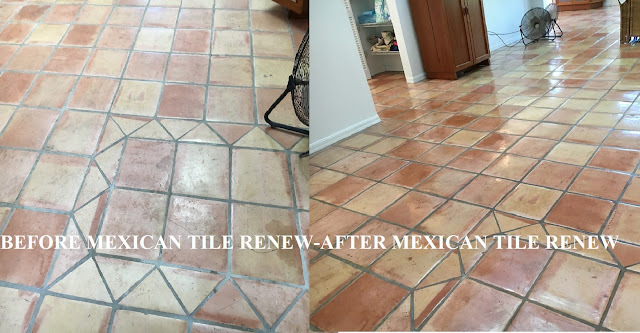 Mexican Tile Renew Project, tiles stained to match.